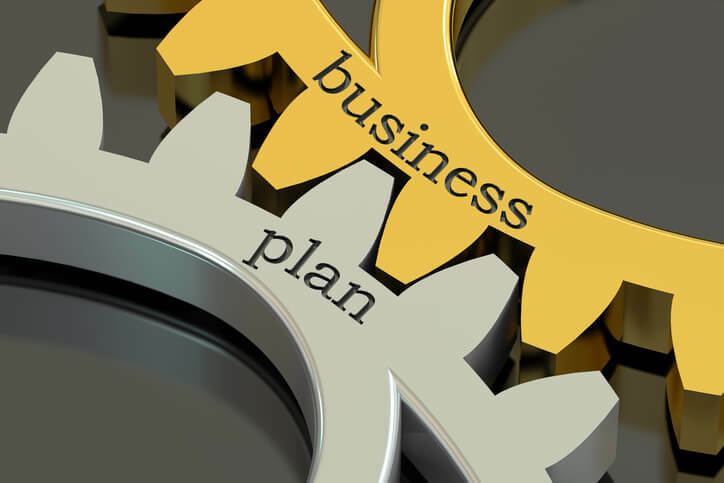 When you’re starting a new business, do you really need a business plan to do it? Let’s face it: When you’re excited about your great new business idea and can’t wait to get going, the last thing you want to do a sit down and spend weeks or months crafting a business plan. As the world of business has gotten less formal and the pace at which startups come to market has sped up, many entrepreneurs have begun to question whether a business plan is necessary anymore or as outmoded as the typewriter. As an impatient person myself, I fully understand the desire to skip over the business plan stage, especially if you’re launching a business in an industry that you have some experience and familiarity with. For example, if you’ve worked as a CPA for 10 years and you want to strike out with your own CPA firm, you may feel like you know everything you need to know. You may also think that as long as you’re not looking for a bank loan, line of credit or any type of outside financing, you don’t need a business plan. It’s true that lenders and investors will want to see a business plan — and if you’re not looking for money from outside sources, you won’t need to show a business plan to anyone. However, the reasons to write a business plan really have nothing to do with other people. Instead, it’s all about you. You may think you’re making it easier on yourself and saving time by skipping the business plan. In reality, doing a little homework now and crafting a business plan will make your life much easier and save you tons of time later on. Here are 5 good reasons why every startup entrepreneur needs a business plan. You’ll have to think through all aspects of your startup. As entrepreneurs, we tend to be “idea people,” focused on the excitement of doing something new. We’re less thrilled about the nuts and bolts aspects of startup, such as setting up an accounting system or dealing with employee law. To write a good business plan, you have to think about how you’ll handle every aspect of your business — marketing, managing, financing and more. You’re forced to focus on the very areas you’re tempted to skim over (which are usually the places where you need to really drill down). When your business plan is done, you’ll have a blueprint for success. You’ll spot problems ahead of time. Would you rather uncover problems with your business concept during the planning stage—or wait until you’ve already spent money on a location, inventory or employees? By identifying possible obstacles, your business plan will help you plan how to avoid them. You’ll be ready for anything. You may not be actively seeking financing — but what if an opportunity arises for someone to invest in your business or lend you money? If your business plan is ready to go, you can hand it over and impress the would-be financing source. If it’s not, you’ll have to stall them while you scramble to write one (which doesn’t make a very good impression). Wouldn’t you rather be prepared for any eventuality? You’ll be able to explain your idea better. When you’re looking for business partners, vendors or even your first employee, it can be hard to convince people of the merits of a business that doesn’t yet exist. A business plan can show people what you’re planning to do so they’ll have a better idea of whether they want to be involved. Would you plan your wedding by winging it, or a vacation without researching your destination? These days, most of us put some level of research into everything we do — from deciding where to go to dinner, to buying a new blender. Why should something as important as starting your own business deserve any less thought?